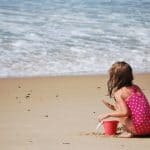 If you’re planning a family road trip, you’re probably spending time worrying about how to keep your kids from driving you crazy. I know I do. This simple road trip hack may make life easier for you. Kids have a hard time understanding time and distance. The last time my family took a long road trip, I came up with a road trip hack that helped my 5-year old twins cope. I made them each a simplified map that they could relate to. Actually, I made one for each day of our two day trip, and another set for our return home. I tried to come up with a spacing of every few hours. You could do even more often if you think your kids will need it. I printed off a basic map of the region we’d be driving through. Then, I marked numbers on the map that matched my list. I didn’t worry about finding the exact location. It just needed to be easy for the kids to follow. 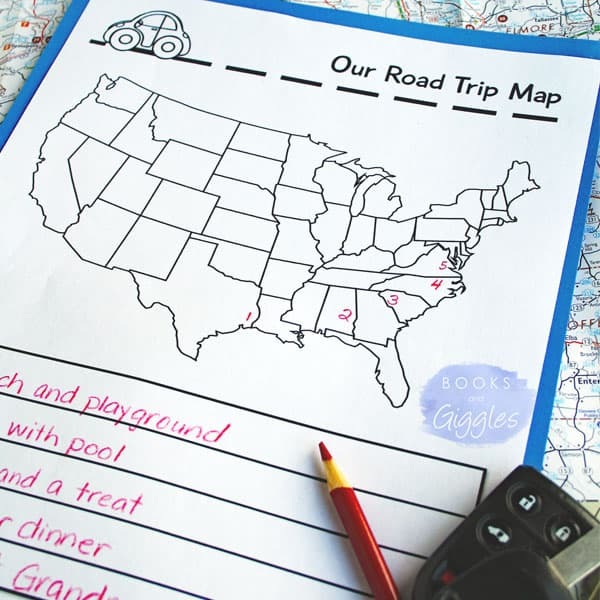 These maps were the first page in little road trip folders I put together for each girl. 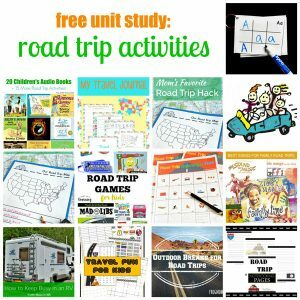 Behind the maps were state coloring sheets, printable road trip games, and some general activity pages that I thought they’d enjoy. I showed them how to read their maps. When the first child asked “Are we there yet?” I had them all get out their maps. We looked to see how far we’d driven and what landmark was next. It totally stopped the complaining. They knew what to expect, and understood the big picture a lot better. 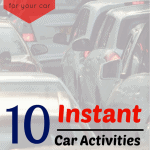 This is one road trip hack that I’ll definitely be doing again and again. For your free U.S. road trip printable, click here (scroll to choose the map that works for your location). 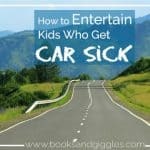 Pingback: Road Trip Games for Kids - Look! We're Learning! 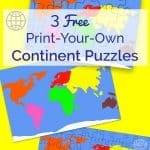 Maps are so much fun for kids! My girls are 11 and 12 and I now give them the actual road map of where we are driving through and ask them to find alternate routes or scenic stops for me. It usually keeps them quiet for a bit until they figure out what we need and it also teaches them to read a map, which is awesome skill. Love maps! 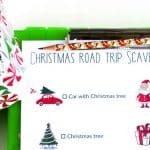 Pingback: Printable Road Trip Games: Fun while driving! Nice tips. 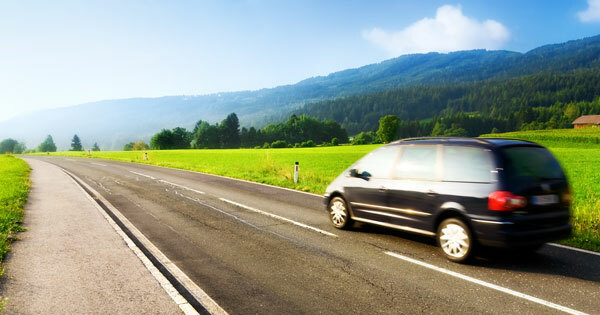 Taking a road trip can be a lot of fun with kids if planned correctly. This is great! We go on a lot of road trips since we are military and move every three years. I am keeping this idea to use next time we head out on a long car trip. Thanks! Thanks. I hope it works as well for you as it did for us. 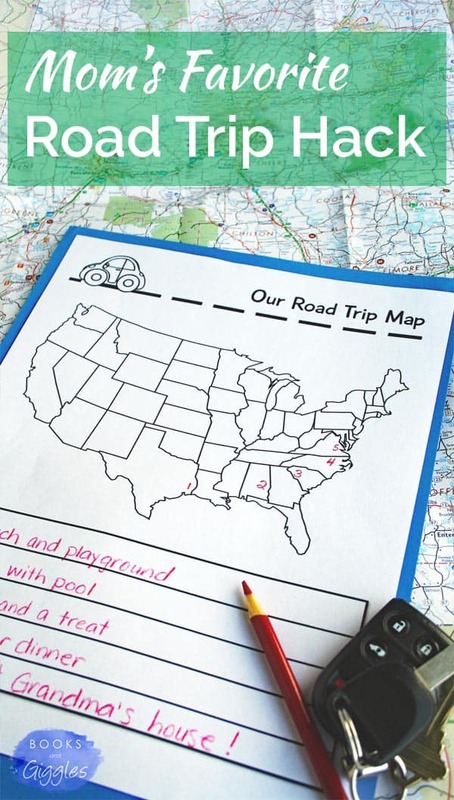 Do you have a link for this Road Trip Map? I’d like to do this with my 5 year old on our upcoming trip. Thanks! Thanks for asking! I do have one. I was planning to put it in my “store” of free printables, which I’m still working on. Meanwhile, I’ve added it to the bottom of this post. Have a great trip!